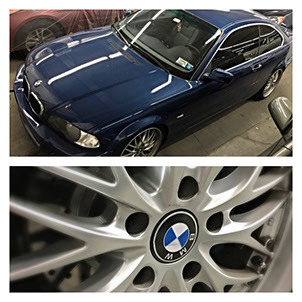 We are an auto repair shop in Manhattan NY (NYC). 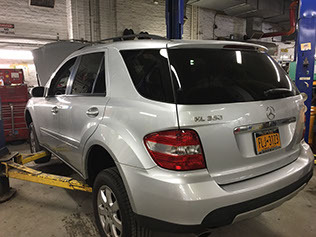 Our mechanics specialize in collision repair and auto body work, NYS car inspection, towing, oil change, collision repair and more. 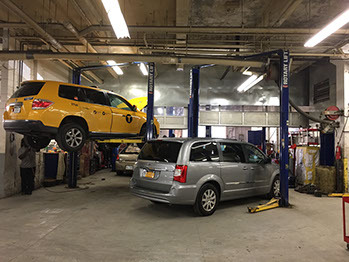 Some of our other services include, air conditioning repair, engine diagnostics in NYC, tire alignment, car maintenance, taxi and limousine repair, tire repair and replacement, auto repair, auto glass, hybrid system repair and much more…. 2017 – Fix all types of vehicles, auto body work, electrical work, towing service and much more. 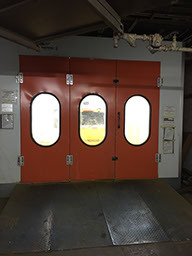 1999 – Moved to an even bigger location, repair hundreds of vehicles a week. 1986 – Hired dozens more mechanics, offered taxi service and move to a bigger location. 1980 – Opened Midtown Center Auto Repair. Hired dozens of expert mechanics.